White goods in great condition and in working order. If you wish to donate anything not on the list simply give us a call and we can advise you, often with a large amount of items e.g. a house clearance, one of our managers will do a pre visit to advise you of anything we may not be able to accept. Don’t forget to gift aid your donations if you are a UK tax payer, make your donations worth 25% more at no extra cost to you! For upholstered furniture including mattresses, the fire label needs to be attached and free from marks, tears or stains. All items need to be in good, sellable condition, please don’t be offended if we refuse an item it will only be because if we are unable to sell it we have to pay to dispose of it. For legal and safety reasons, there are certain items we cannot sell. Please click here to see the full list. We are not able to collect clothing, footwear and fashion accessories. 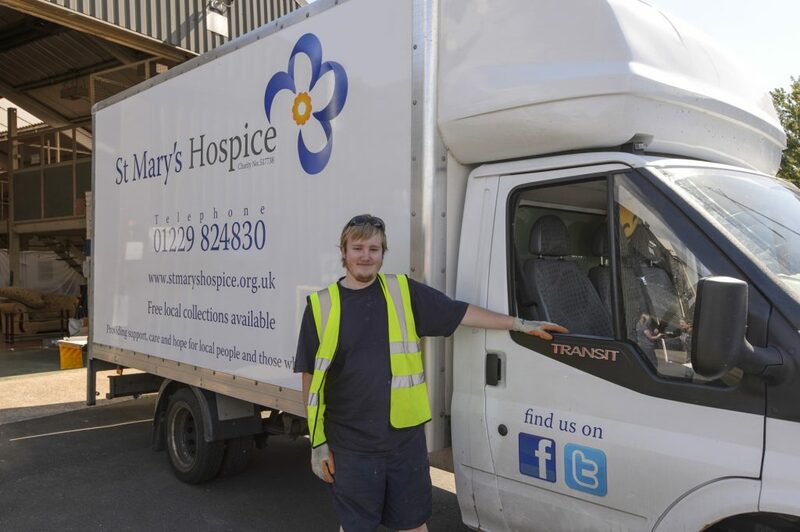 Click here to find your nearest St Mary’s Hospice Shop where you can drop off your donation. 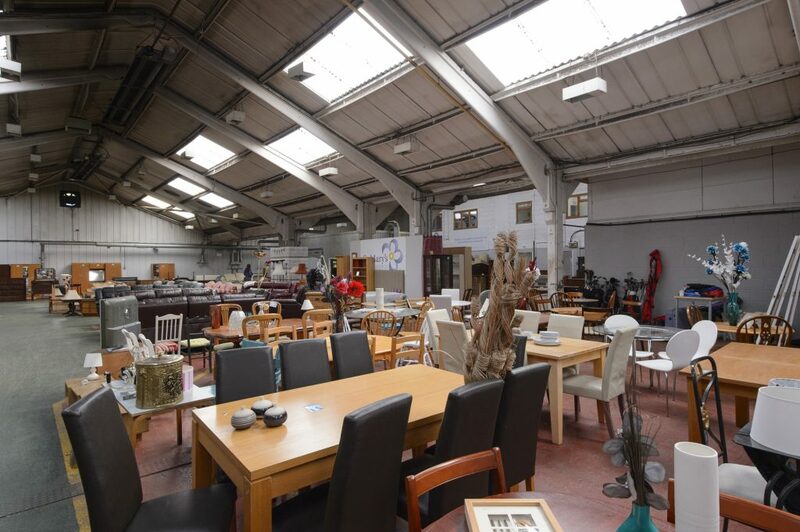 We are able to deliver items bought from our warehouse for a small charge right across South Lakes and the Furness Peninsula, ask in the warehouse for details. We respectfully ask that you are sure the items you buy will fit in your house as we may need to charge for removal of items that don’t fit. Have any questions or queries? Please feel free to get in touch.